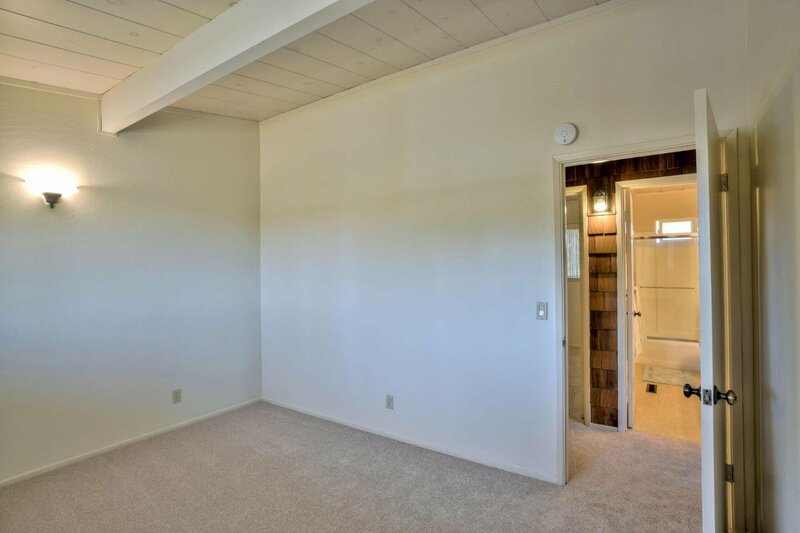 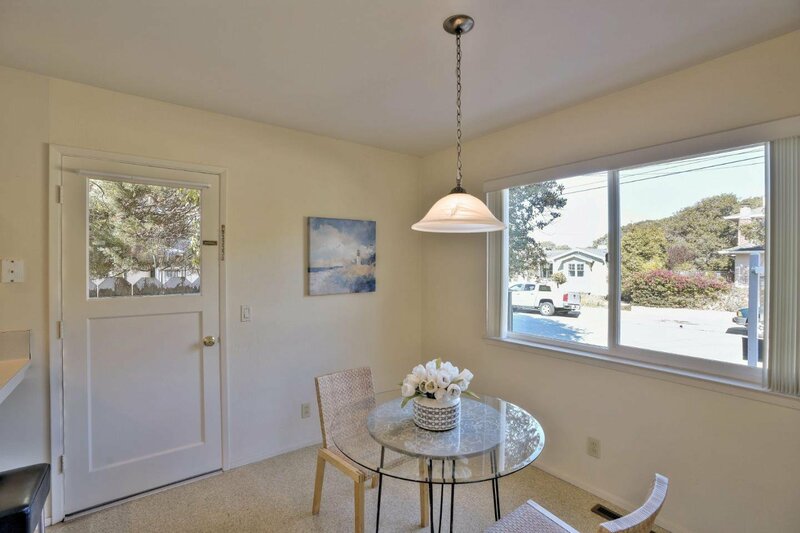 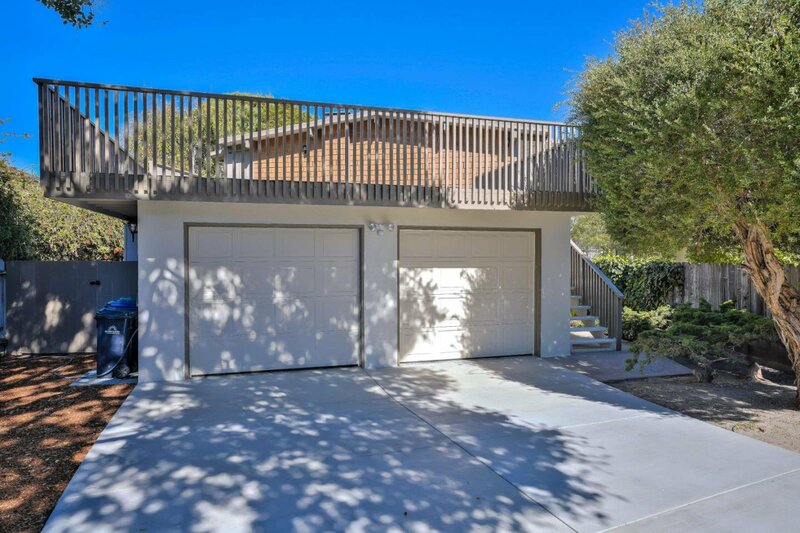 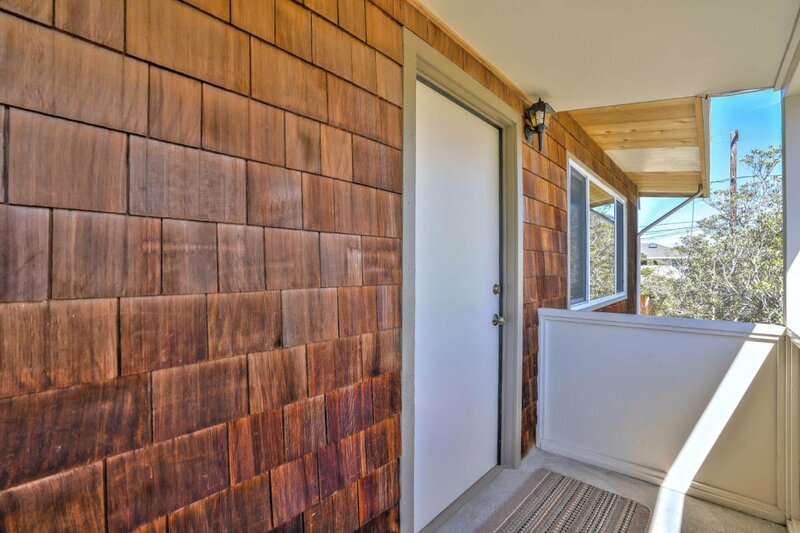 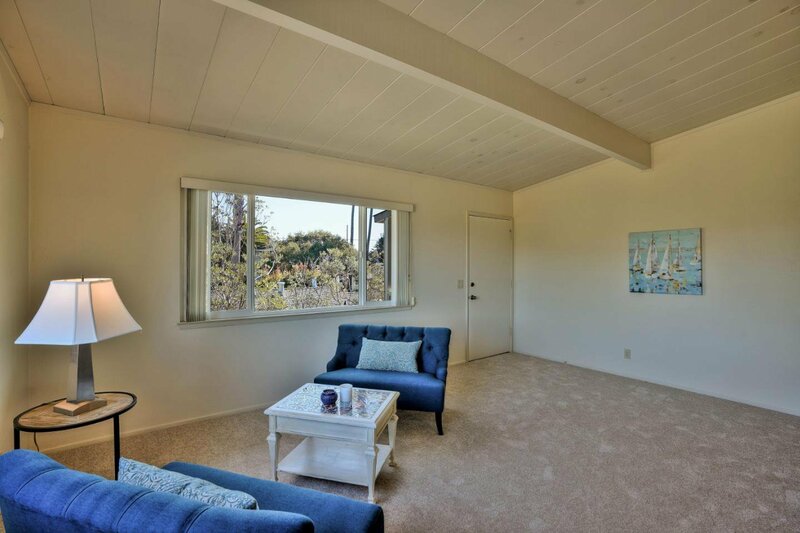 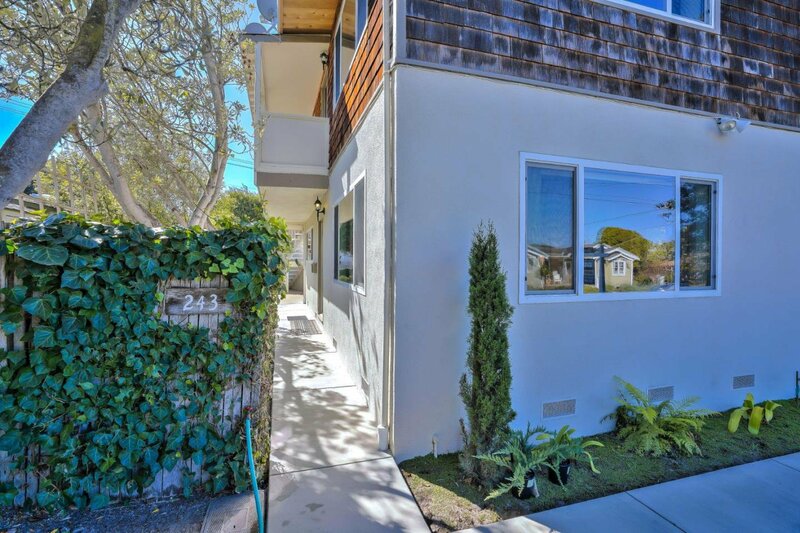 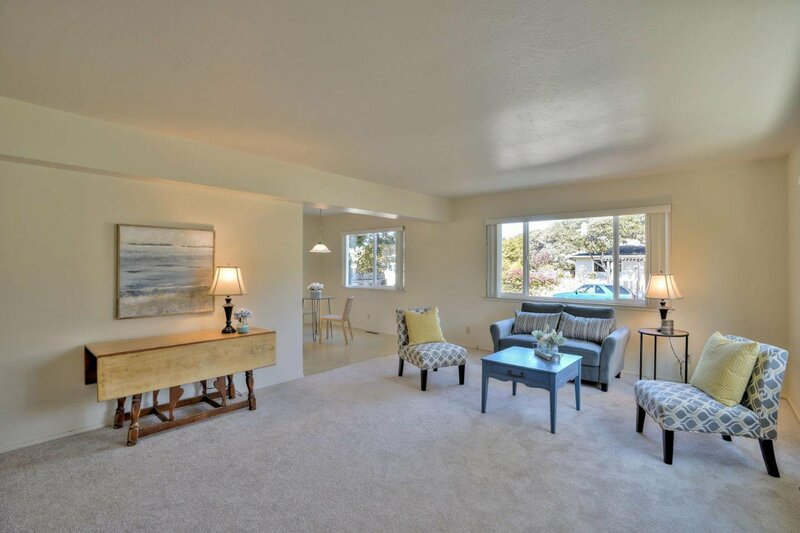 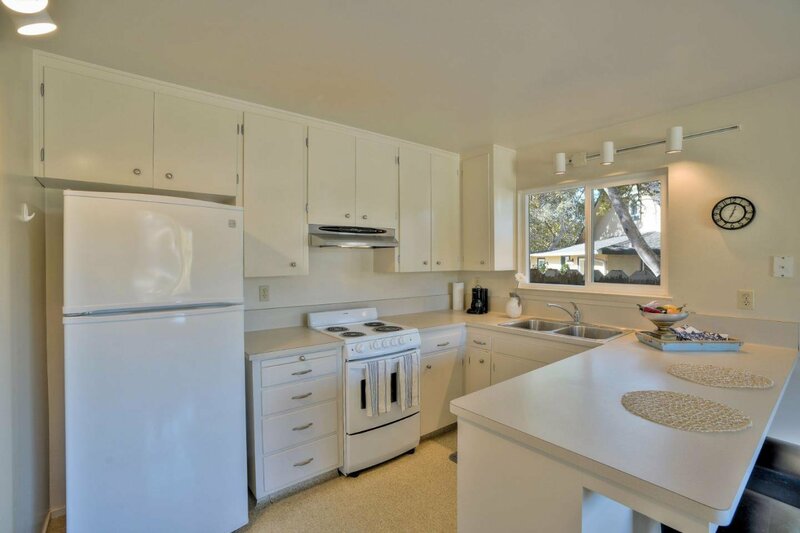 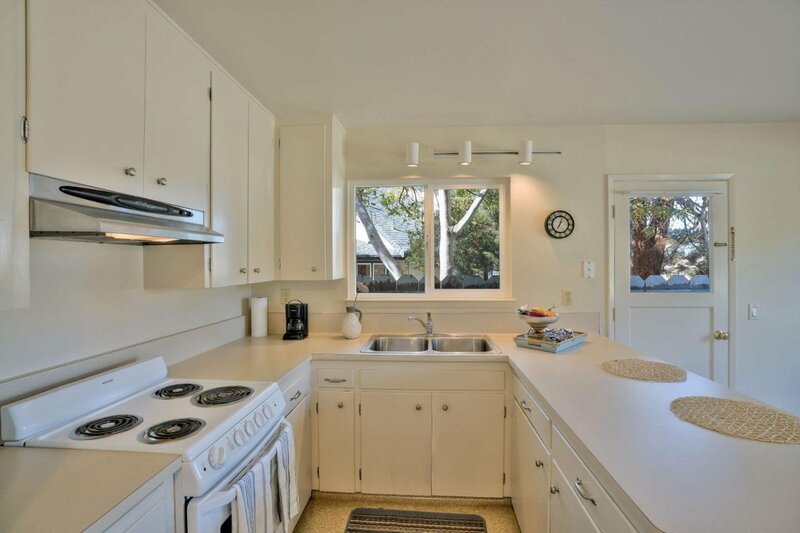 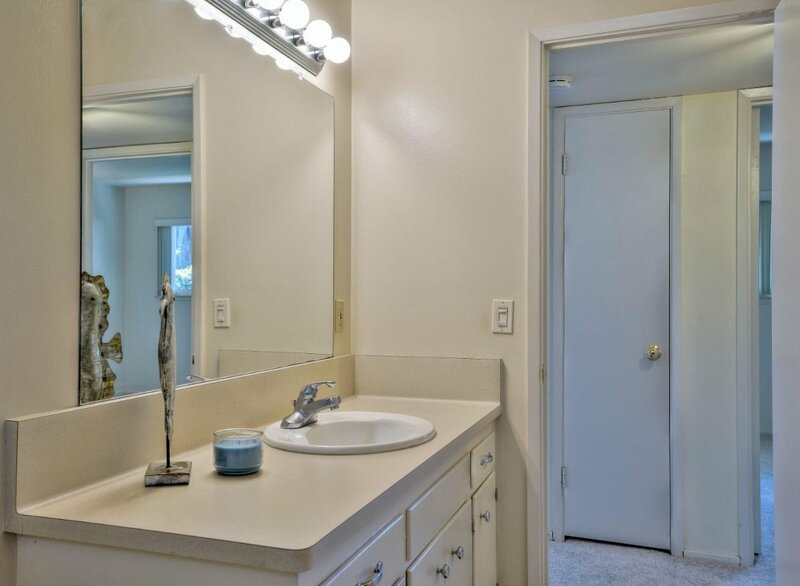 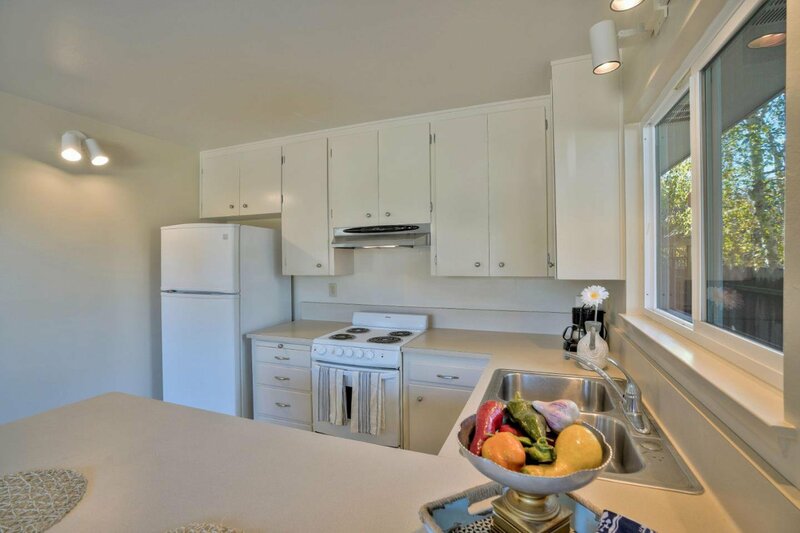 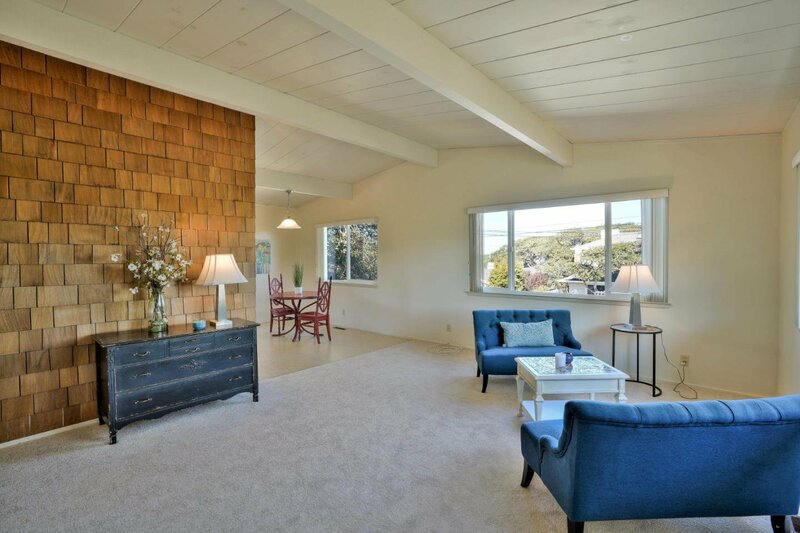 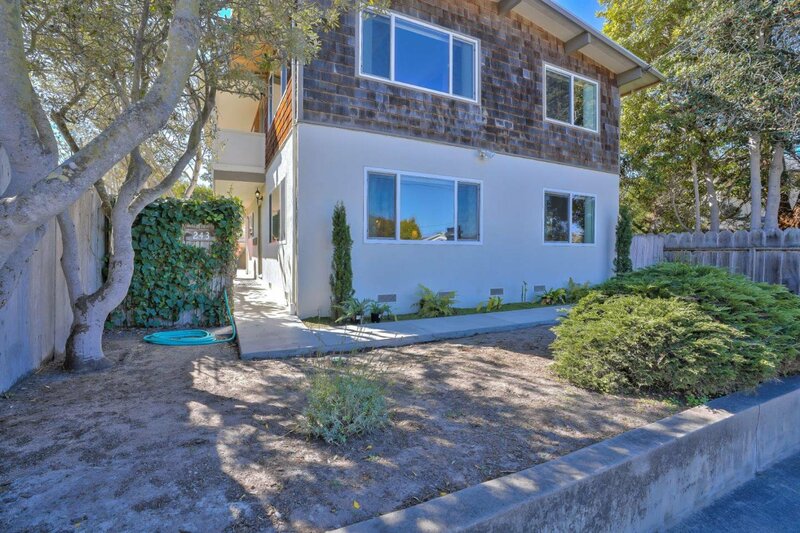 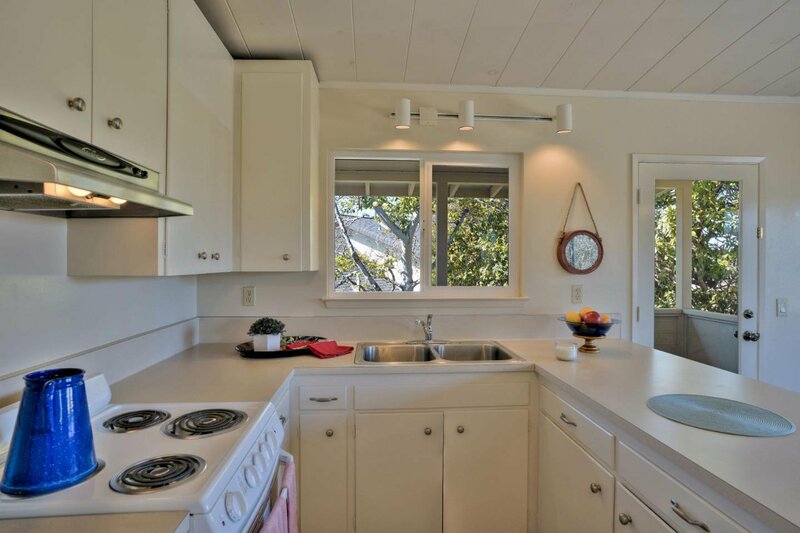 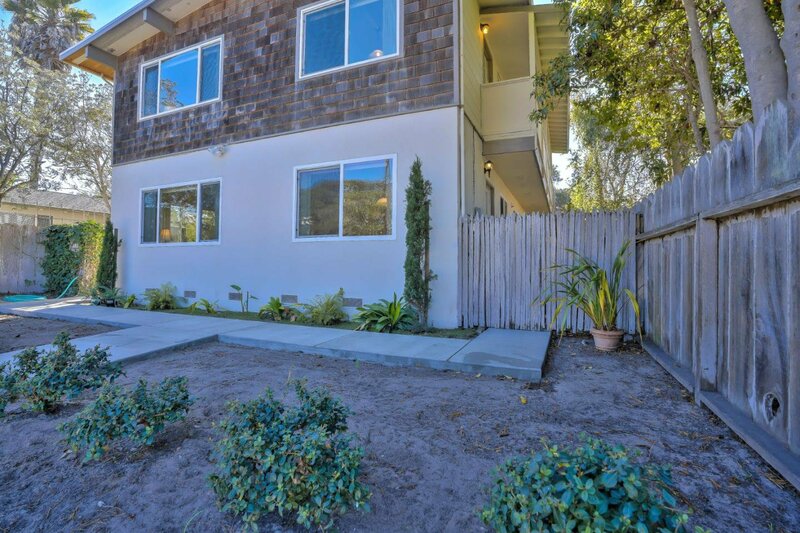 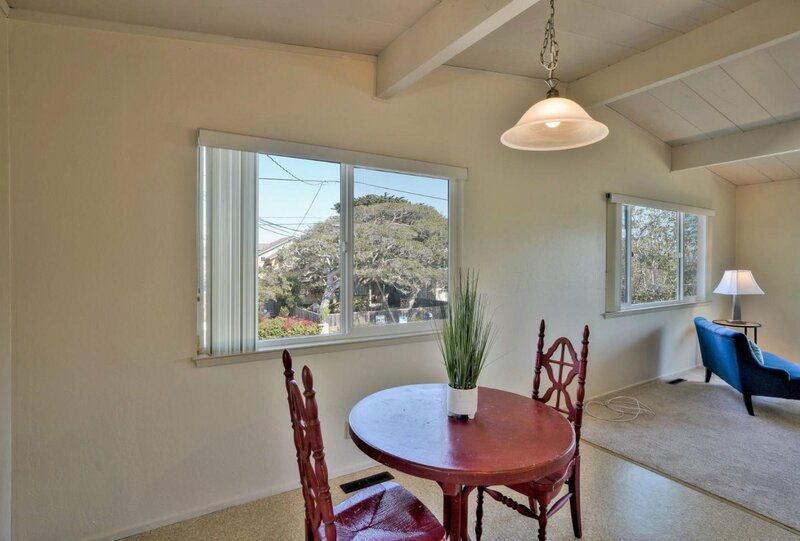 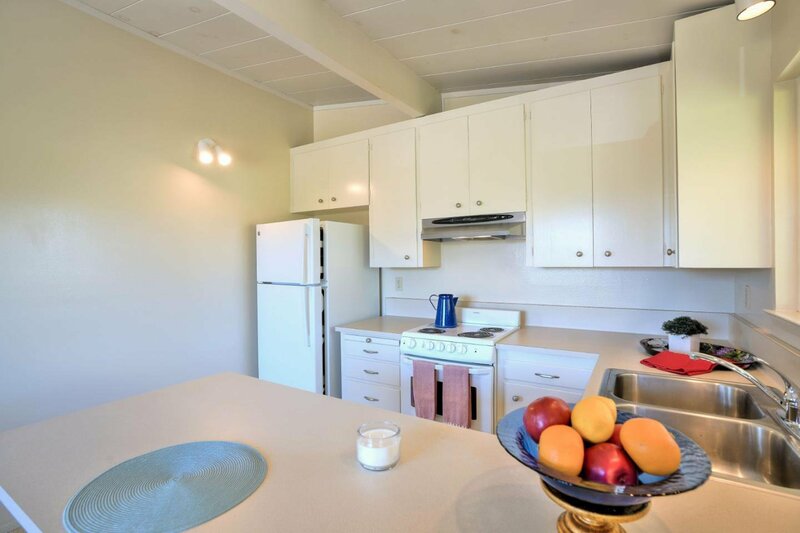 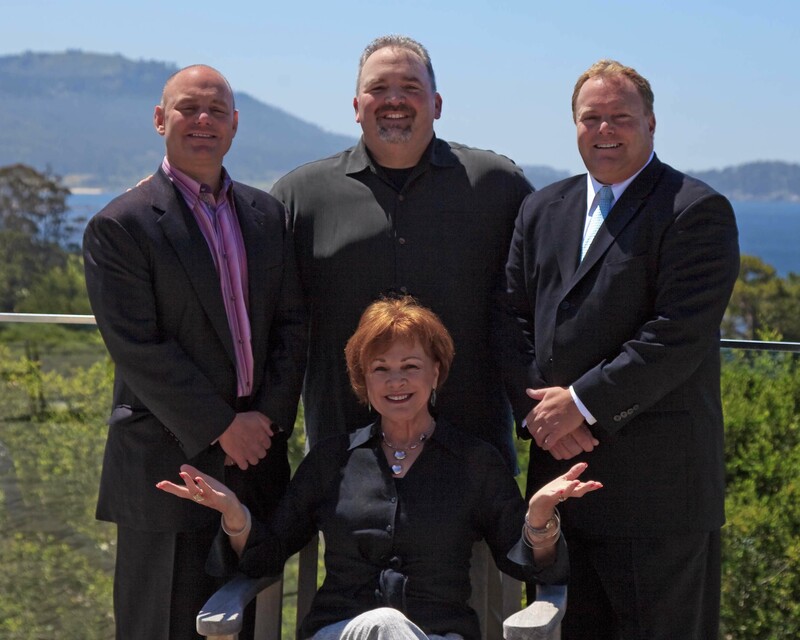 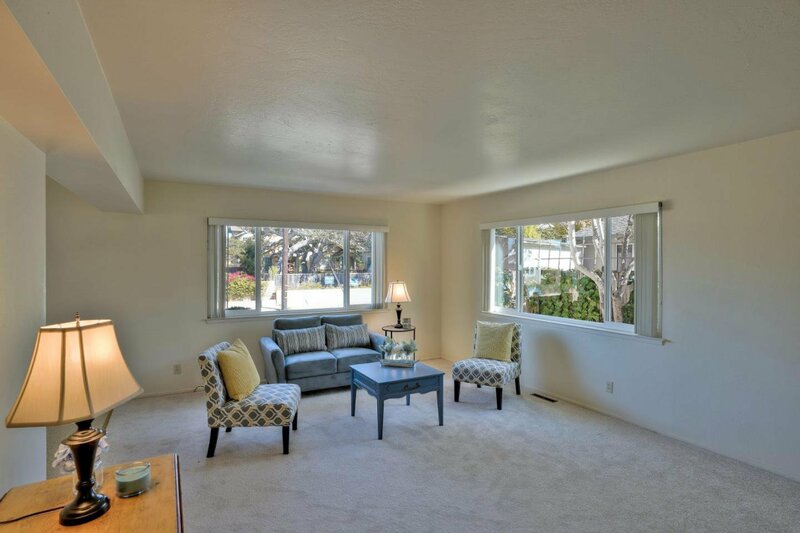 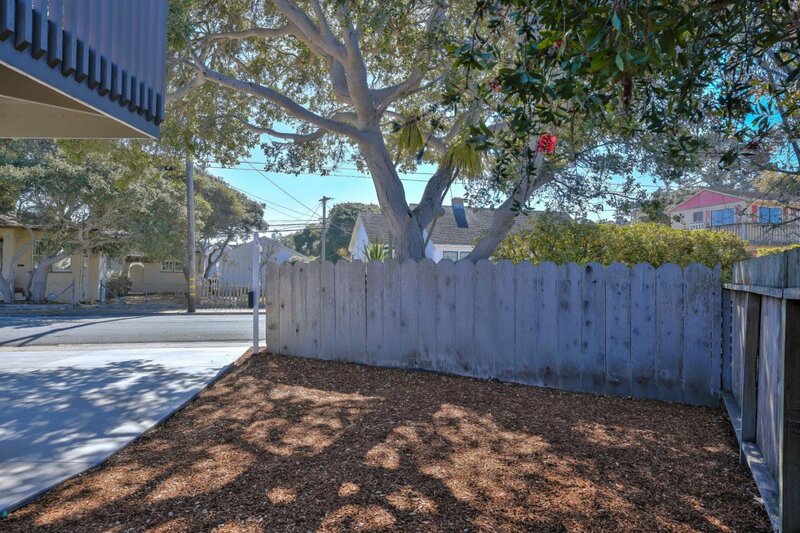 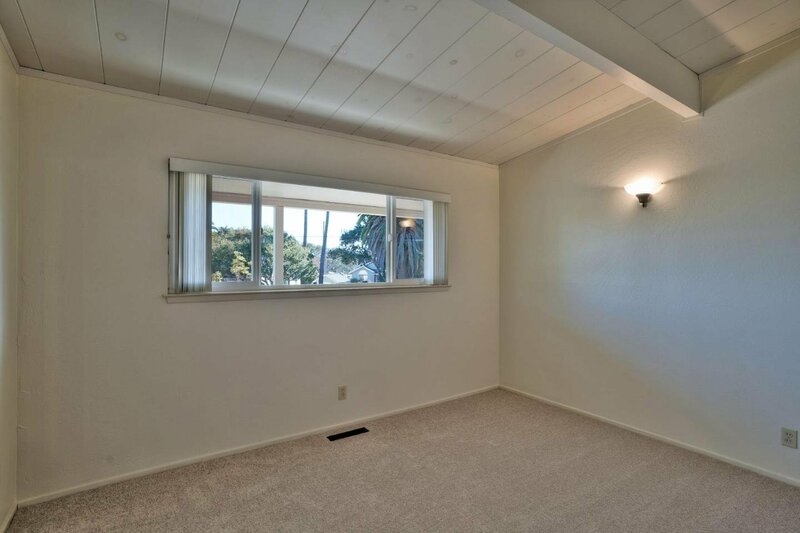 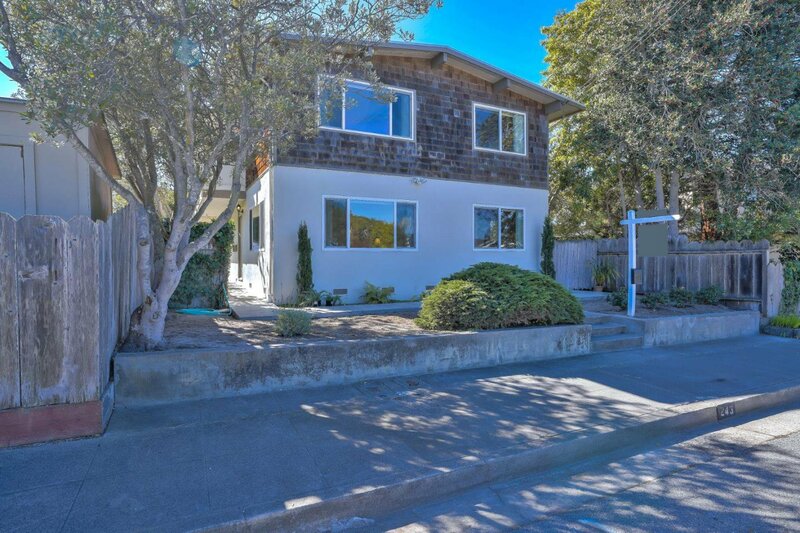 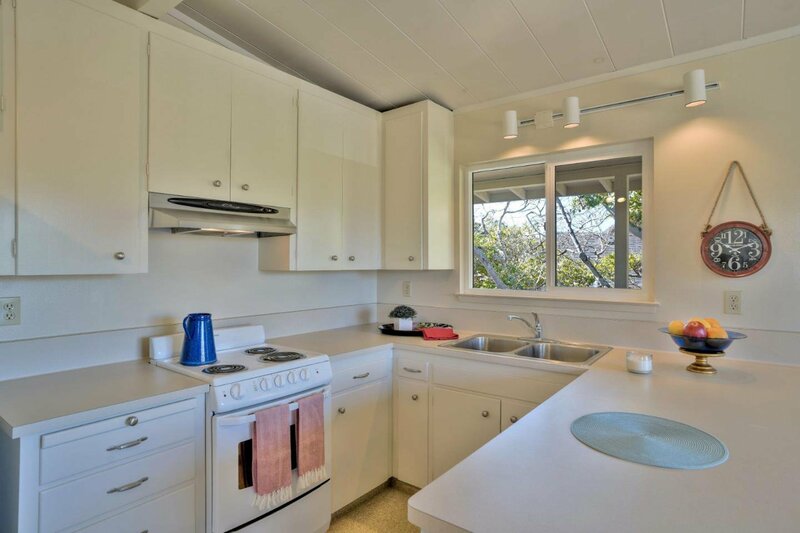 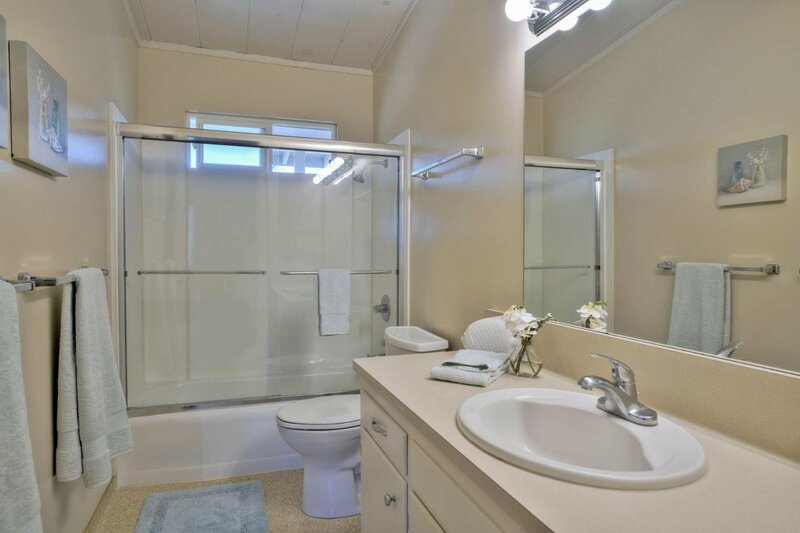 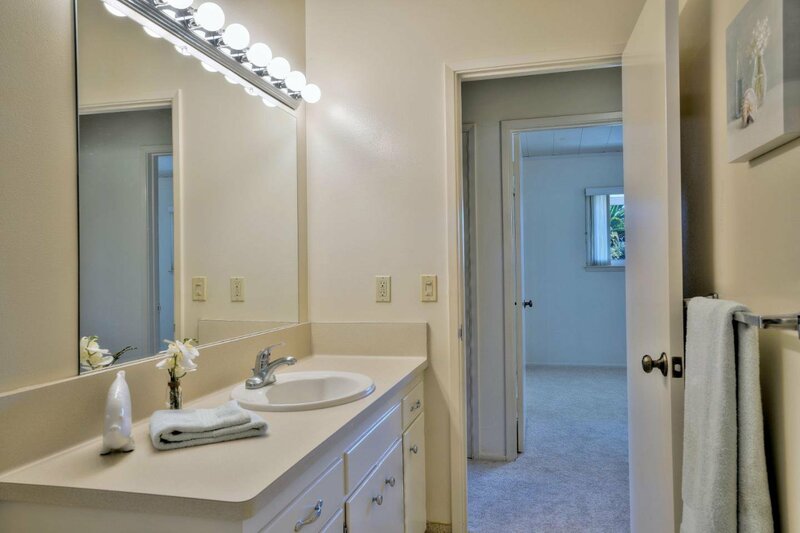 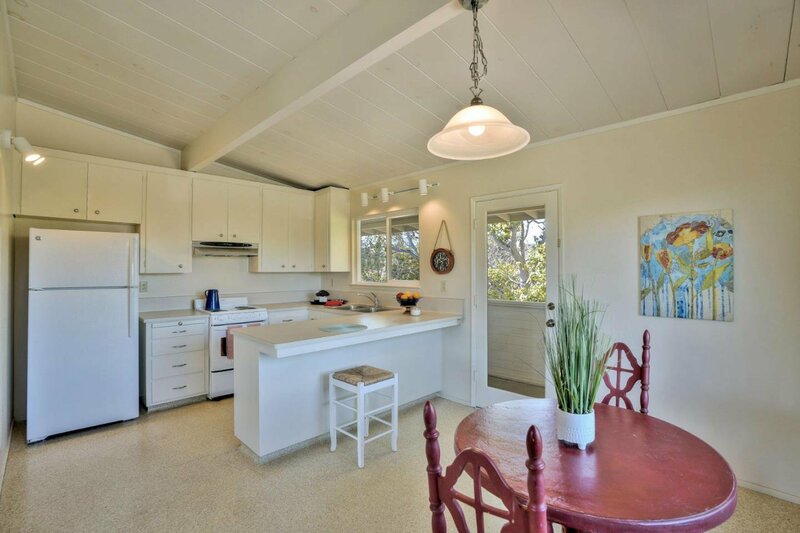 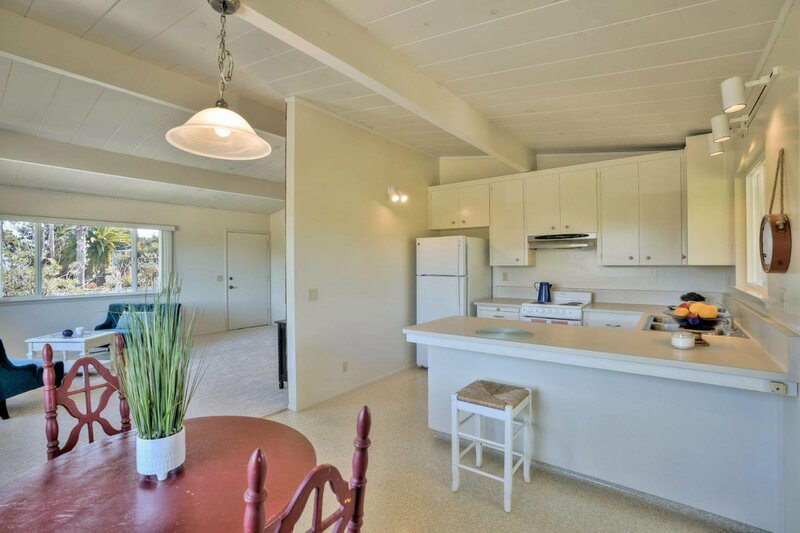 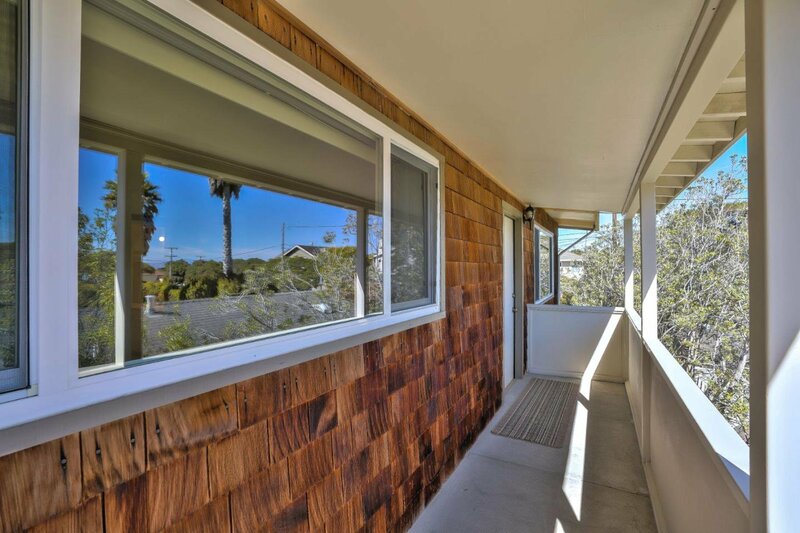 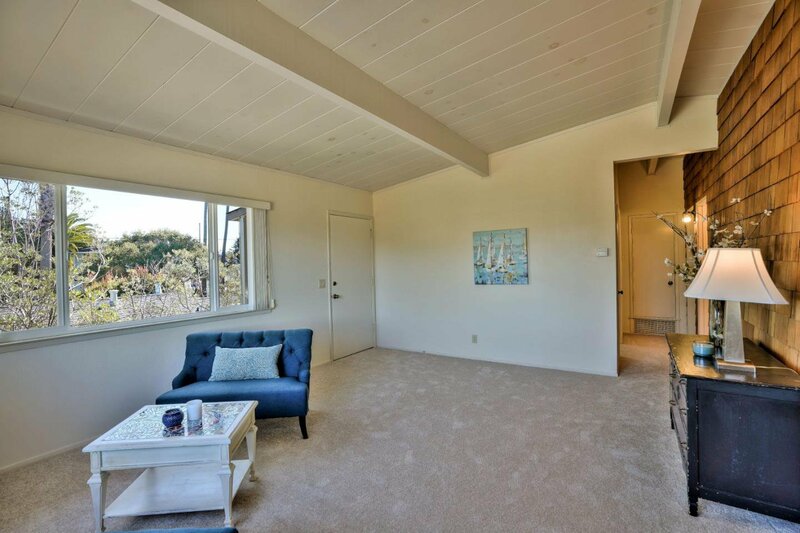 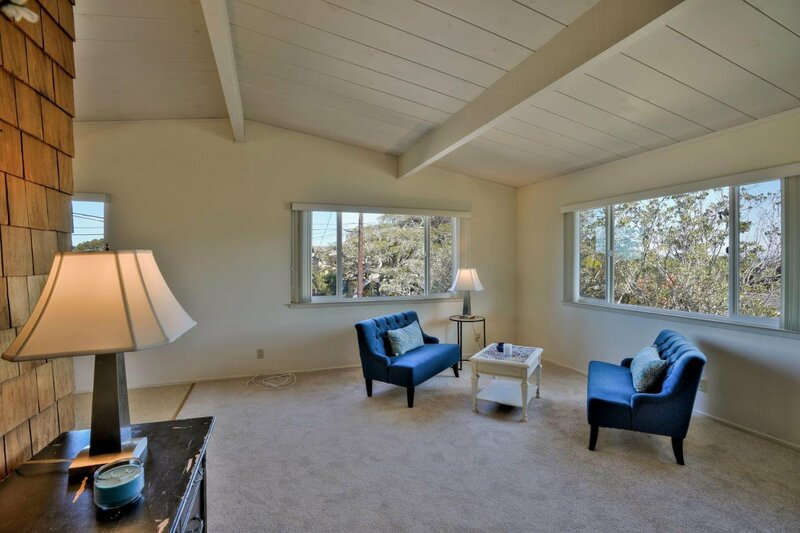 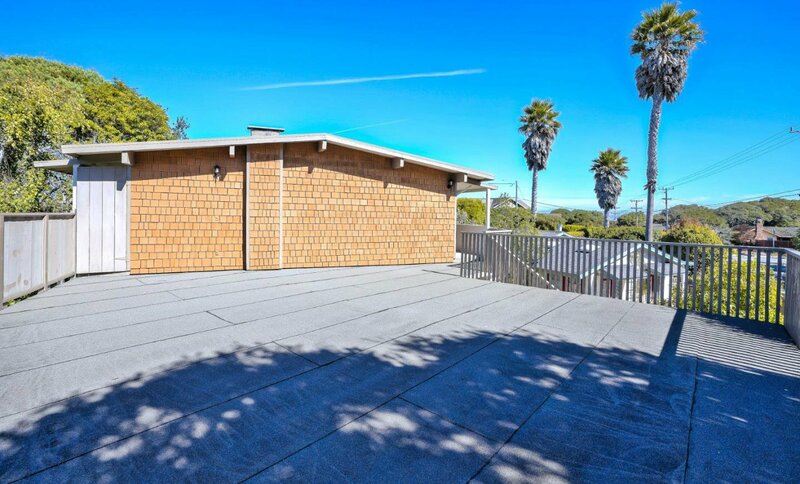 Pacific Grove Duplex located on a coveted street only 1/2 mile to Monterey Bay Aquarium and Cannery Row. 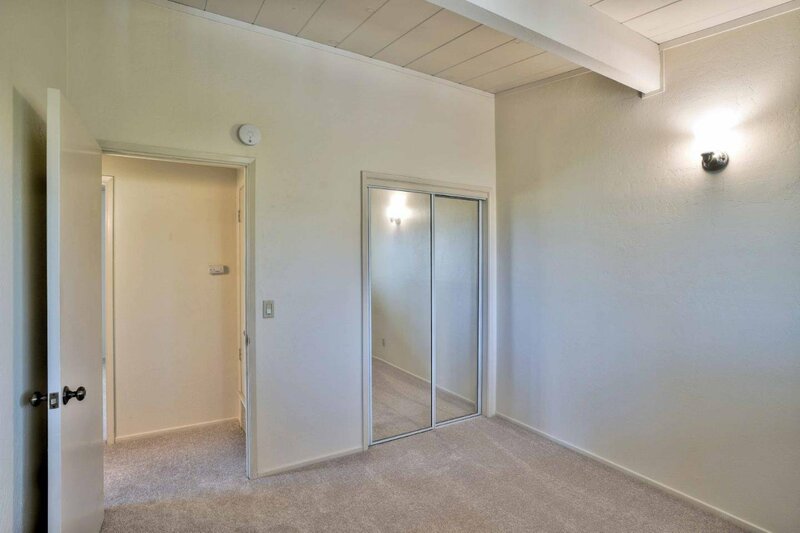 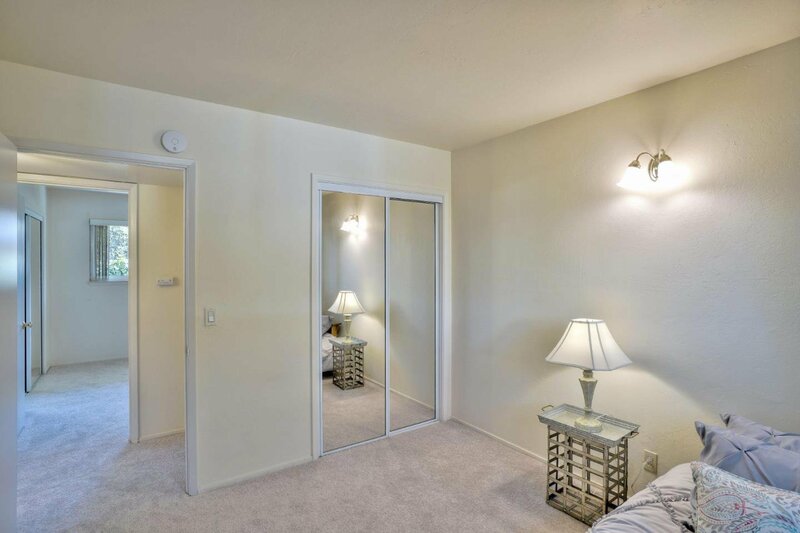 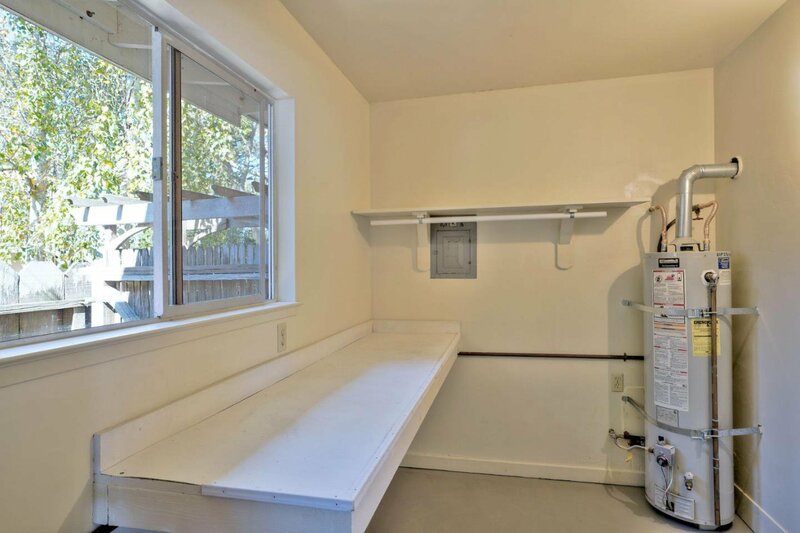 Each unit is a 2 bedroom, 1 bath approx 900 sf with a one car garage and separate laundry room. 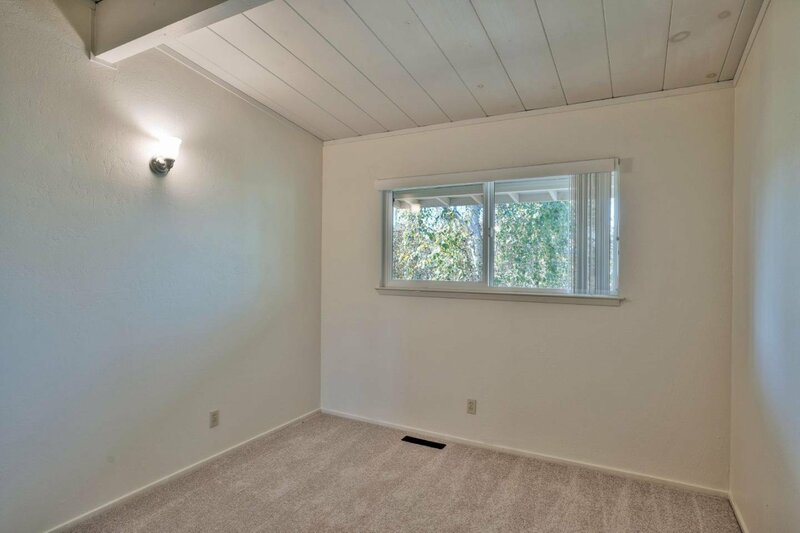 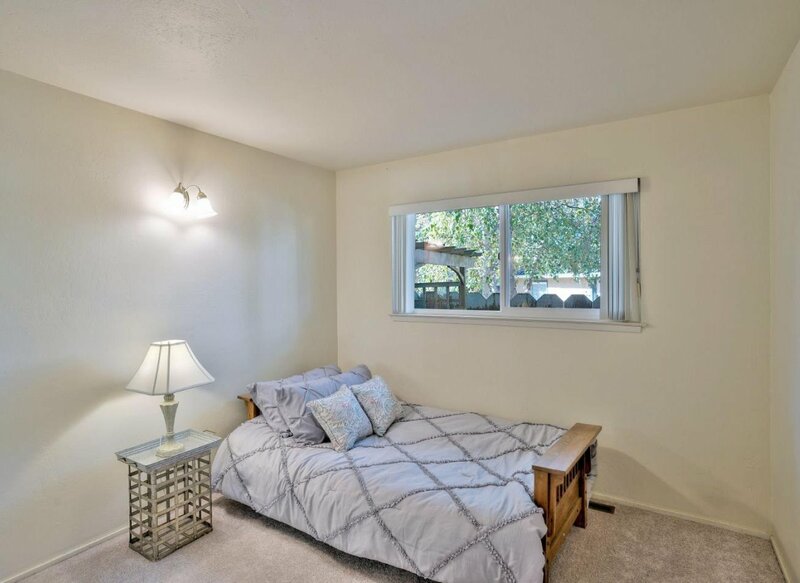 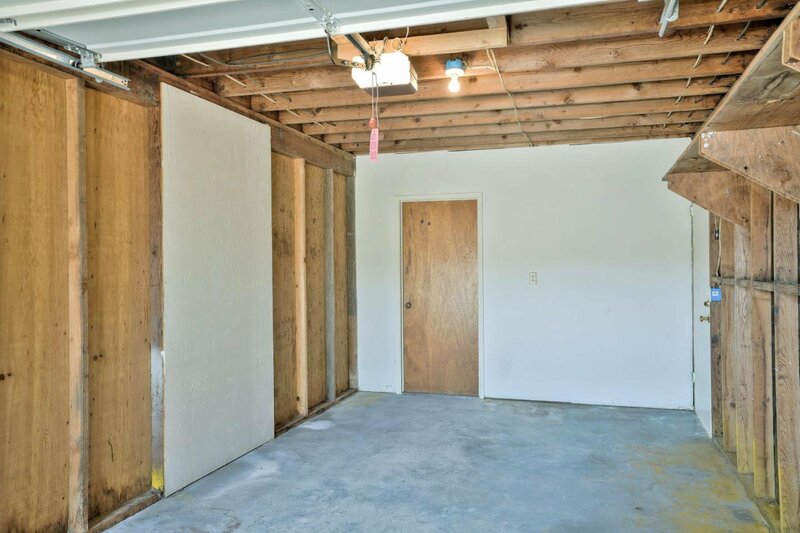 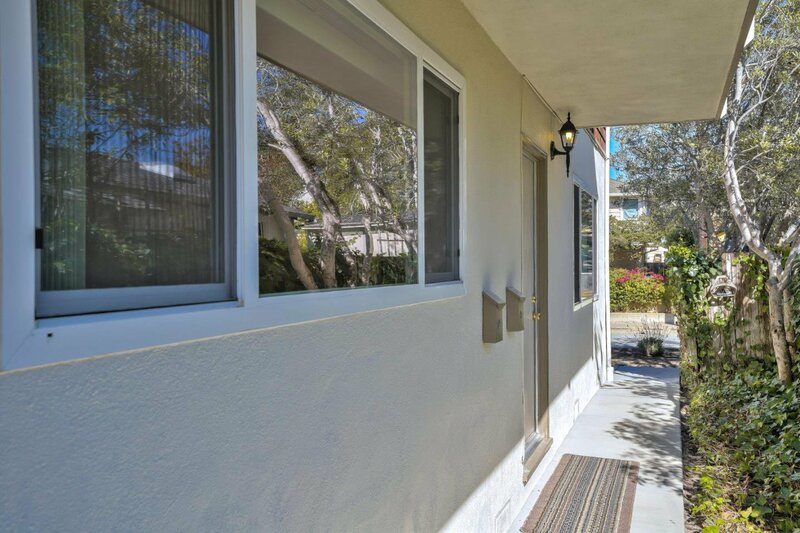 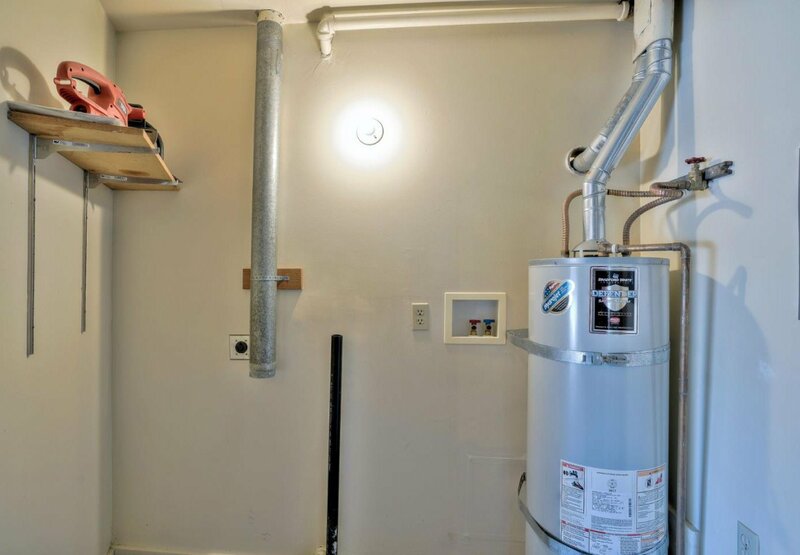 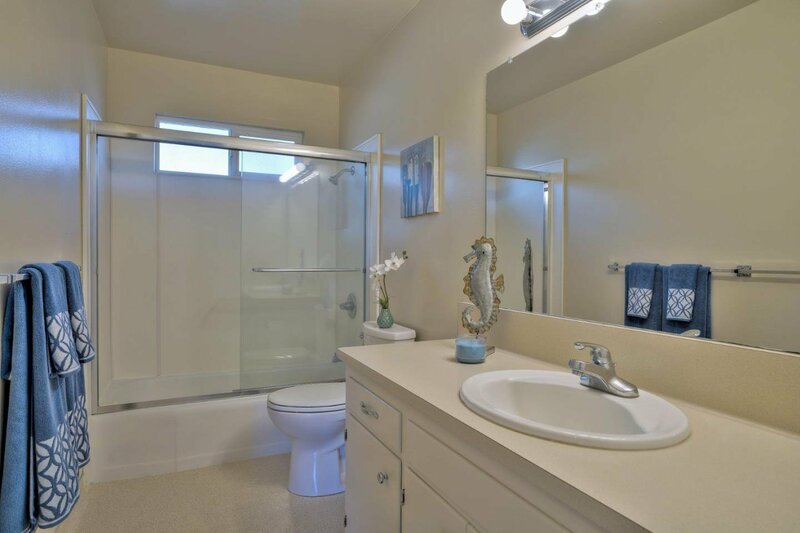 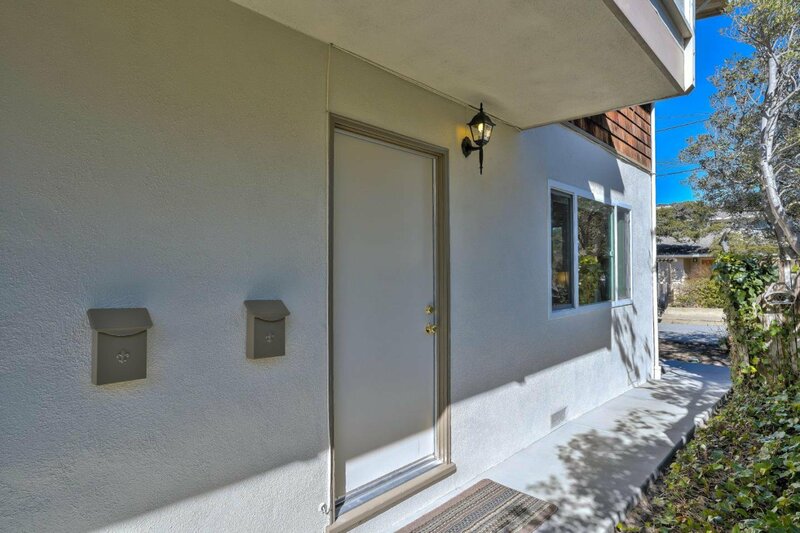 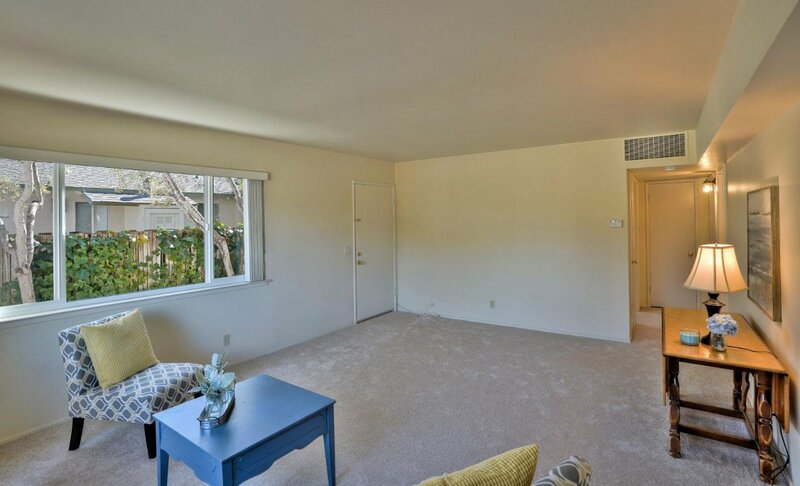 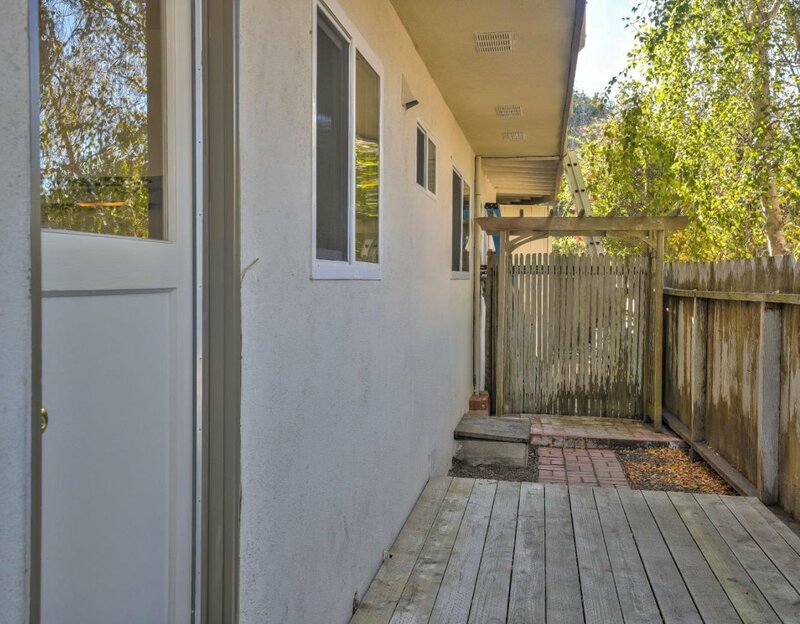 This is a pristine investment property with a new roof, new carpeting and sewer line installed in 2018 ready to rent or live in. 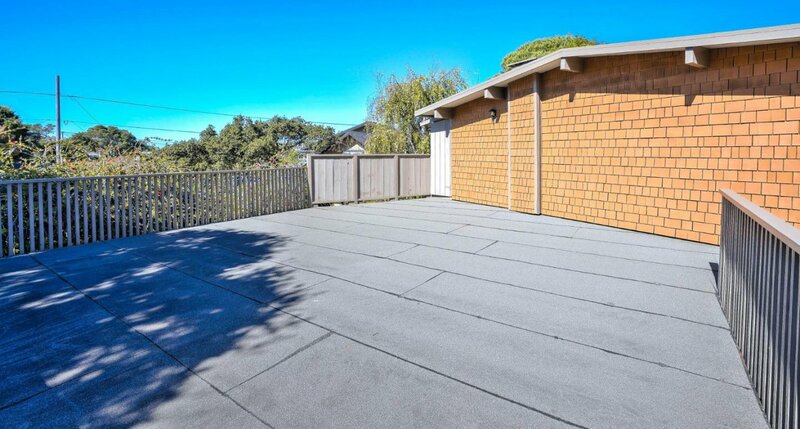 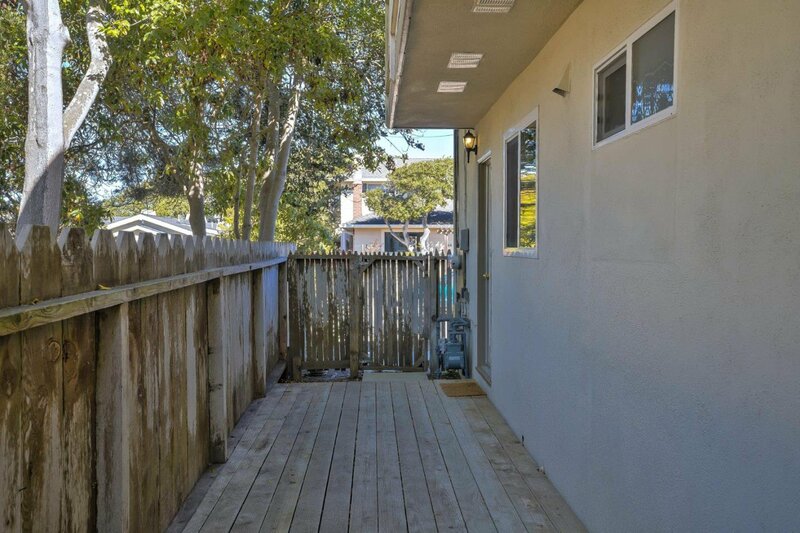 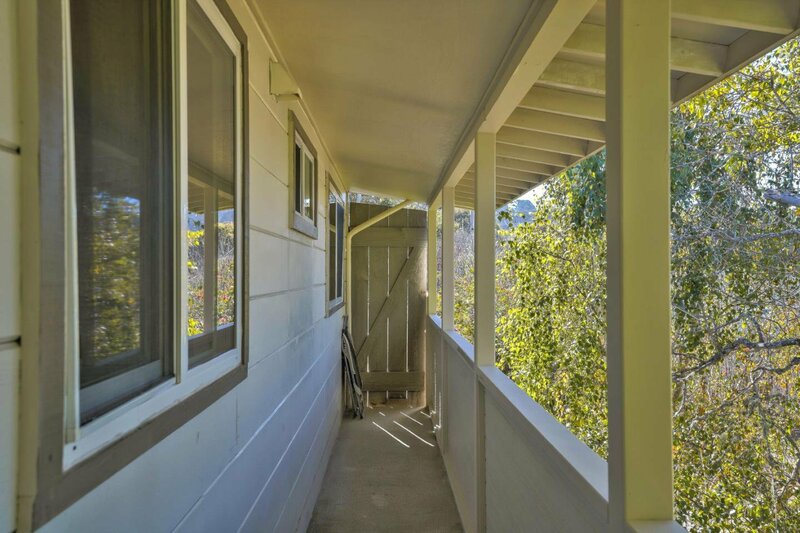 There is also a 700 sf deck off the back and a large driveway as this is a street to street lot. 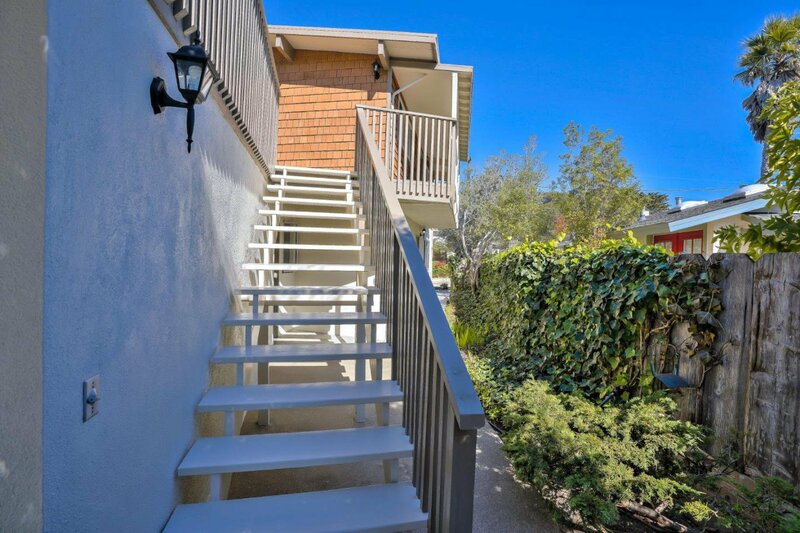 There is an upstairs and downstairs unit. 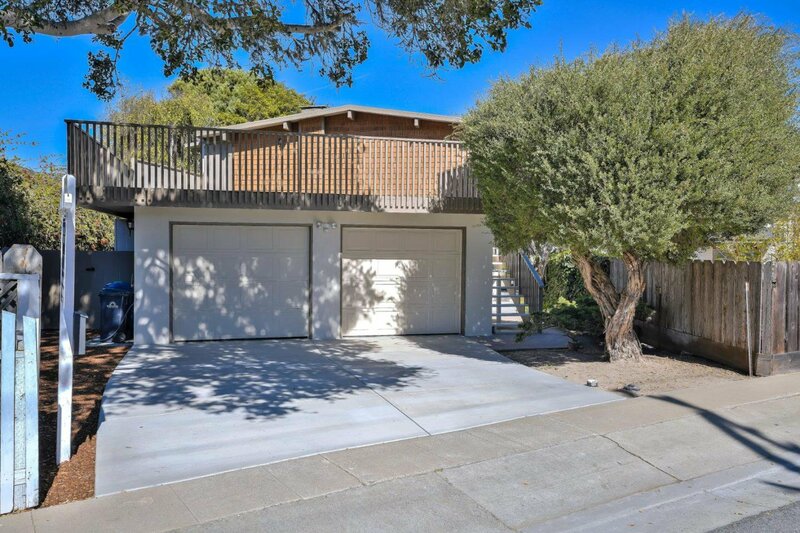 Not a drive by, must see to appreciate.